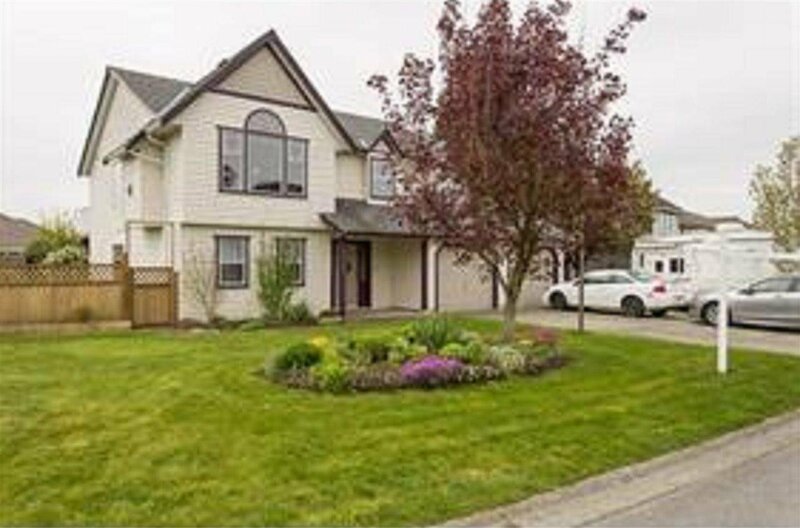 Great Family Home in desirable area of West Abbotsford. Very well kept and walking distance to all levels of school and parks. 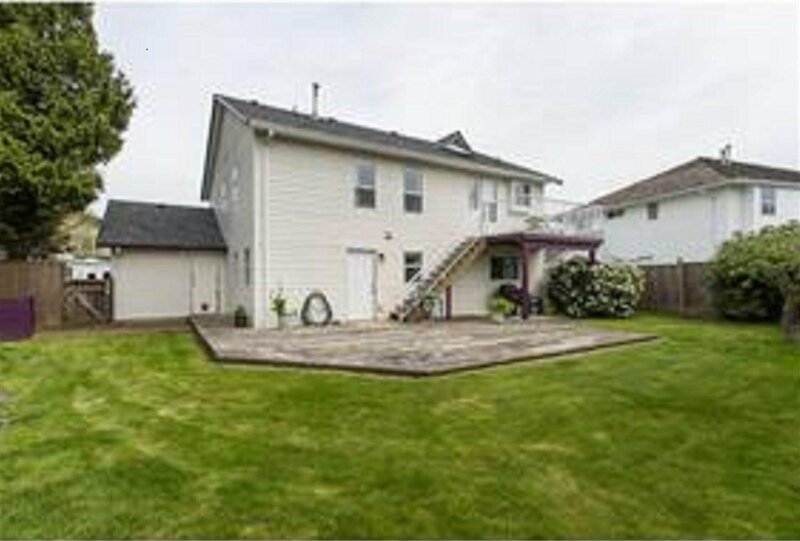 Minutes away from High Street Mall and HWY 1. Has 5 spacious bedrooms and 3 bathrooms with unauthorized suites in this house with a separate entrance. Currently rented for $1850.